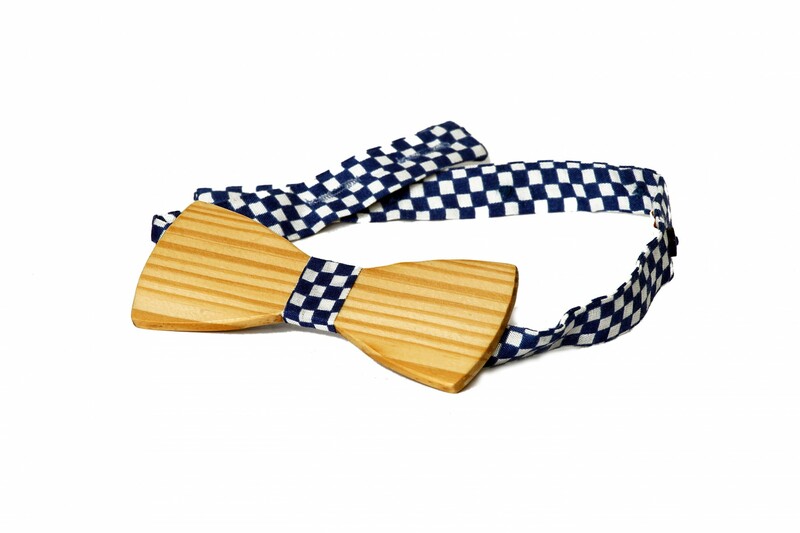 Indian Bow Tie Company brings to you this handmade wooden bow tie in a black checkered fabric. 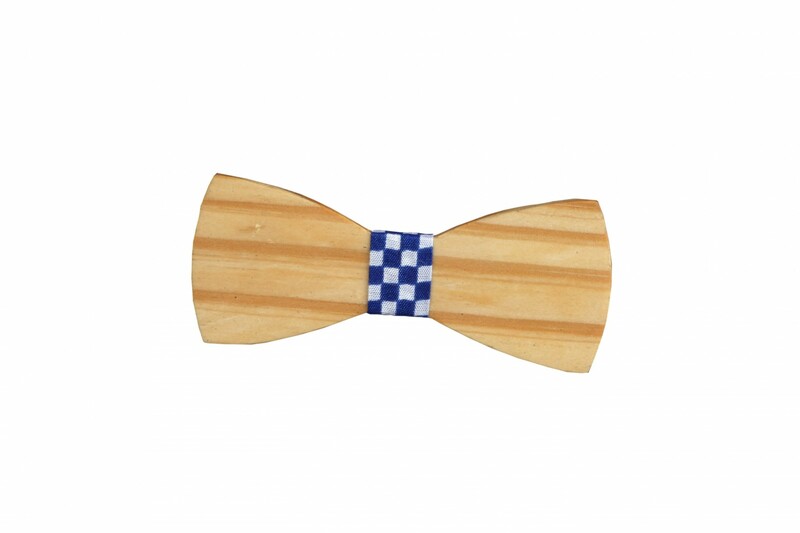 Super light imported wood that it is always easy to wear and maintain. 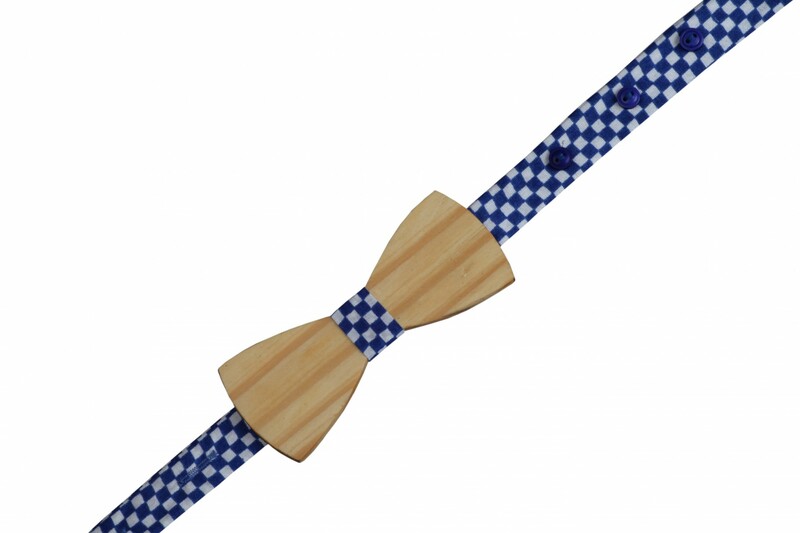 Put it on to instantly uplift any outfit!